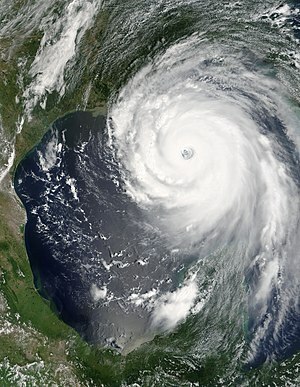 Yes, just seven years ago, the costliest and deadliest natural disaster in the history of the United States, Hurricane Katrina, reached landfall and wreaked havoc on the Gulf Coast. Much like late August 2005, Katrina’s younger — and subsequently, weaker — distant cousin, Issa, decided to pay the South a visit some weeks ago. Thoughts and prayers go out to all those affected by the most recent storm, and those who still deal with the lingering effects of Katrina’s wrath. breezy fall this Friday. But I’m not referring to physical weather patterns, such as hurricane season. 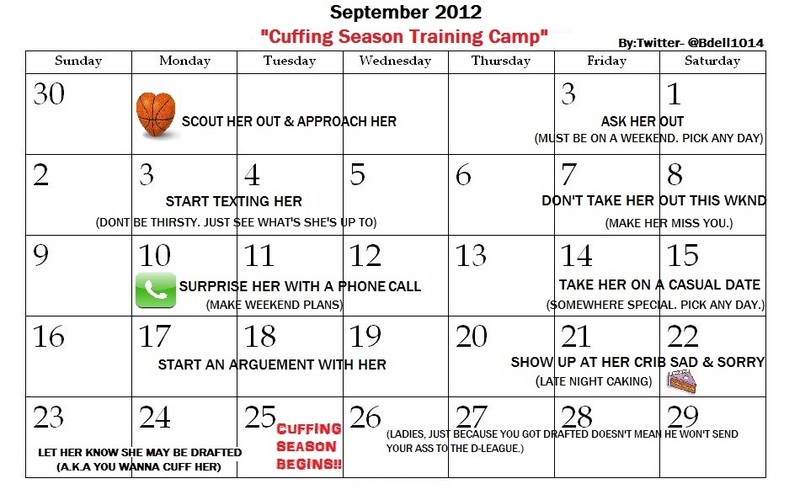 I’m referring to that all-too-familiar and increasingly-popular cuffing season. Not familiar? Let me give you a crash course. Not to be confused with ‘spring fever’ (similar symptoms, but a completely different beast), cuffing season and the gradual change of weather patterns often coincides with the first couple of weeks of a school year for adolescents and young adults. New faces and new places spur strong emotional changes and — maybe, invariably — stronger physical attractions. For those in college, this insatiable desire turns the internal love amp up to an 11. And trust me, most people don’t need that “extra… push over the cliff”. But with a change of scenery and circumstance (freedom from parents/family, less-structured class schedule, etc.) — and by meeting folks from all over the nation and the globe — even the most studious bookworm may experience an unrequested nudge that sends them spiraling into an uncontrolled free fall of adoration and reciprocation. It’s a beautiful balance of chaos and peace, of an unrequited — and often selfish — present marching blindly into a unpredictable future. In an emotional and/or literal sense, they can be deadly. As the season peaks and reaches its end, the damage done to each party affected intensifies. Following the end of the experience, most people are faced with the task of learning from their mistakes (more often than not, staying too long), and some are left building from scratch. The effects often linger far past the time of the incidents… I mean, seasons. This entry was posted in Uncategorized and tagged cuffing season, Gulf Coast, Gulf Coast of the United States, Hurricane Katrina, Katrina, Labor Day, Natural disaster, Urban Dictionary, Valentine's Day, Weather. Bookmark the permalink. Exactly. From a male perspective, it’s especially disconcerting for the ‘good’ guys trying to weather the storm. Lol. Expectations are too high for a guy simply pursuing a consensual interest (monetarily, socially, etc. ), and the returns are often too low. Cuffing is almost the only remaining option at that point.